I am proud to announce, Fighting Fancy is officially a non profit and on a mission to provide chemo bags to young women 15-39 with breast cancer. 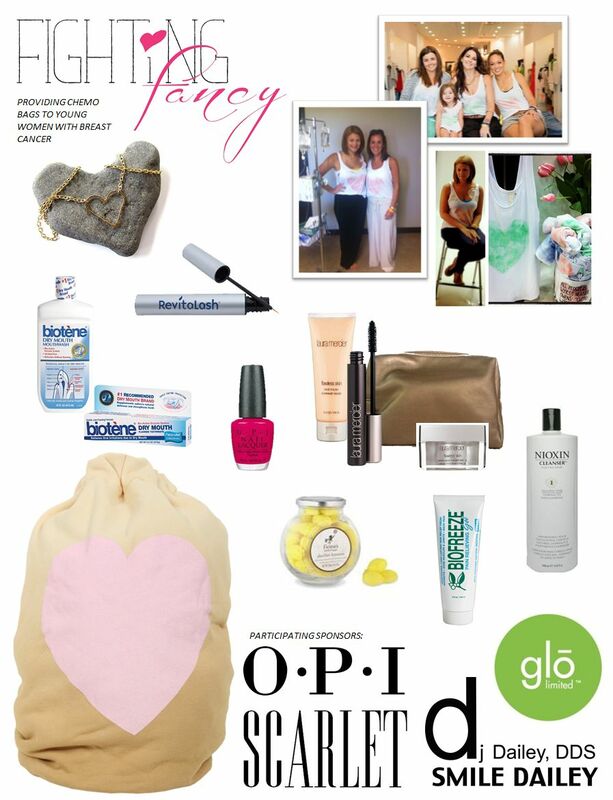 Bags include the heart tank and necklace I wear each chemo, beauty, dental and hair products. All things to keep these women feeling strong and Fighting Fancy! For more information on how you can help please send me an email at heather@georgiajamescreative.com. Come join us tonight from 4:30-7:30 for Culture for a Cause! 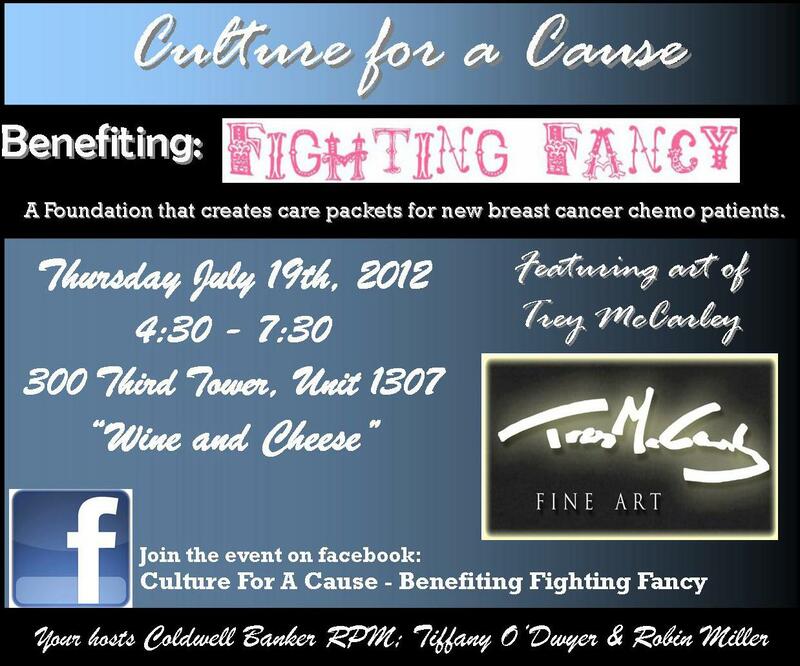 Featuring the art of Trey McCarley and benefiting Fighting Fancy!! It is at 300 Third Tower, unit 1307. 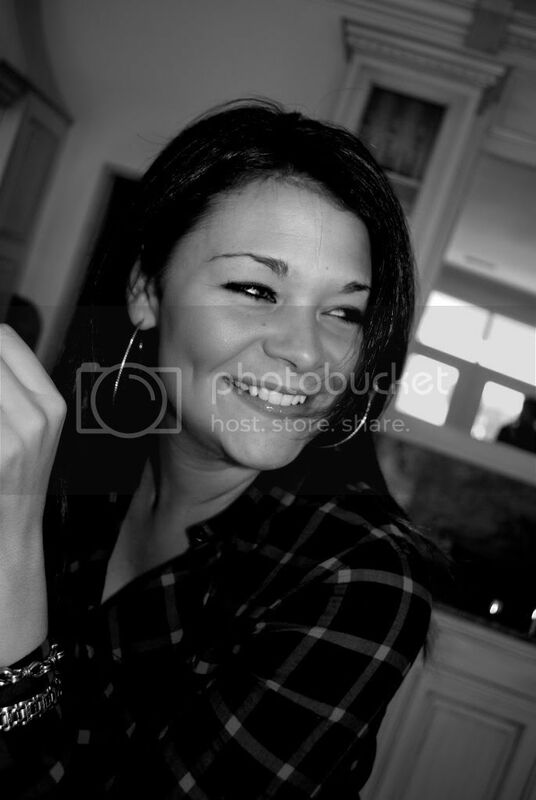 Come see me! oh, wow…this is terrific! Way to get behind an idea and run with it!!!!! What can i do from Tennessee, besides say, “Have a FancyBlast tonight!!”?? ?